Designers are platforms for creating websites with no programming skills. The easiest tool with which any user can collect a business card, a company website, a blog, a landing page, an online store. Famous sites – uCoz, uKit, Wix. CMS is a content management system that allows you to create, edit a site and manage content. Gives more features than the designer, but in return requires minimal programming skills that can be purchased for a couple of evenings of training. 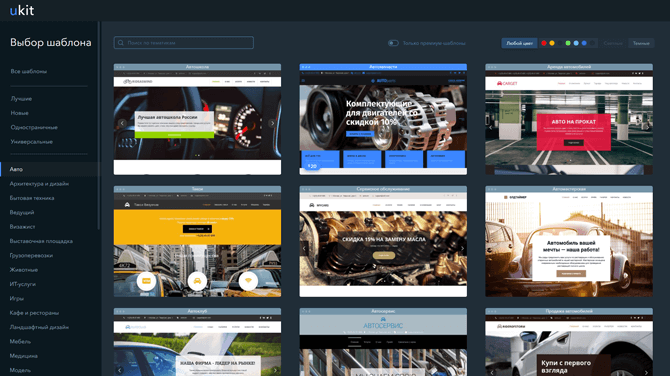 Famous engines – WordPress, Joomla, 1C-Bitrix. Frameworks – a framework for building sites. The frameworks are tied to specific programming languages, which are subsequently used to create websites. There are almost no borders for developers, but the requirements for skills and knowledge are serious. The site, in fact, is written from scratch, although the frame helps to make the project faster. Setting goals – earnings, reporting to visitors of information, a social project. Selecting the type of site – business card, company website, blog, online store. Development of structure, design thinking. Selection of suitable tools (designer, CMS, framework). Constant updating, search engine promotion. Depending on the creation method, other steps may be added. If you build a site on the constructor, then immediately after selecting the site, you can impose pages and fill them with content. If you use CMS, then before layout you need to buy a hosting with a domain and install the engine. 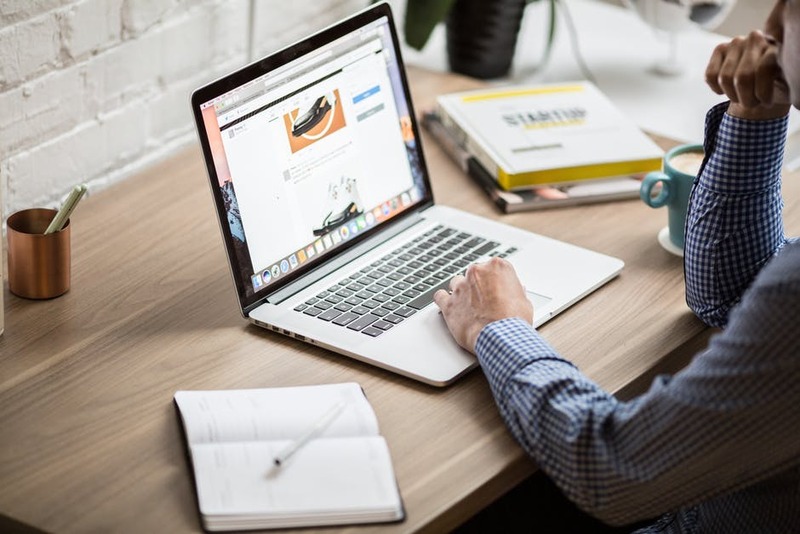 Although it is possible to impose a site on the local computer with the help of Denwer and then upload the finished project to the hosting – there are a lot of options, we will not clog the head with particulars. The option with the framework is removed. Its application will require knowledge of programming languages, and development will take a lot of time, since most of the functionality will have to be collected from scratch. Even such elementary things as a basket of goods will have to be registered manually, whereas on designers or CMS they are available out of the box, even if sometimes for an additional fee. Independent website creation – designer or CMS? Registration for the service or authorization through social networks. Selecting a site template from a large collection of modern, adapted layouts. Each template can see a demo version with the display of the site on the screens of different devices. Enter the domain name. During the trial period, a third level domain is used, after purchasing a premium rate, you can assign a second level domain to the site. Enter information about the site and owner: name, contacts, links to profiles in social networks. Customize the appearance and content of the site in the visual editor. Knowledge of programming languages ​​is not required, the widgets are moved with the mouse, pages are easy to add and delete. Filling SEO-page settings for promotion on the Internet, the publication of the site. Independent change in appearance and content, re-publication to save changes. To complete these 7 steps, you do not need to learn programming languages ​​or have special training. Create a site on uKit any user can in less than 1 day. Cost The total cost of the site will include the cost of the domain level 2 (approximately $ 11 / year) and the payment of the premium rate ($ 36 / year with a promotional code). Total costs when using the site builder will be $ 47 / year. Now let’s take a look at the steps you need to go through to create a WordPress site. Installation of CMS, manual or automatic, depending on the hosting capabilities. Creating and connecting a database. Select and install a theme. Theme settings in the administrative panel: background image, headers, fonts, menus, widgets. CMS settings: enter the name and description of the site, change the type of permalinks, install plugins to add SEO settings, create backups, protect against unauthorized access, combat spam and other important functions.